There's an endless line at Mary's CBD ever since the little joint took over Wrapz. I decided to give it a go to see if it's worth white collars wasting their 45 minute lunch break by standing on the sidewalk to Castlereagh St waiting for their fast food baggie. 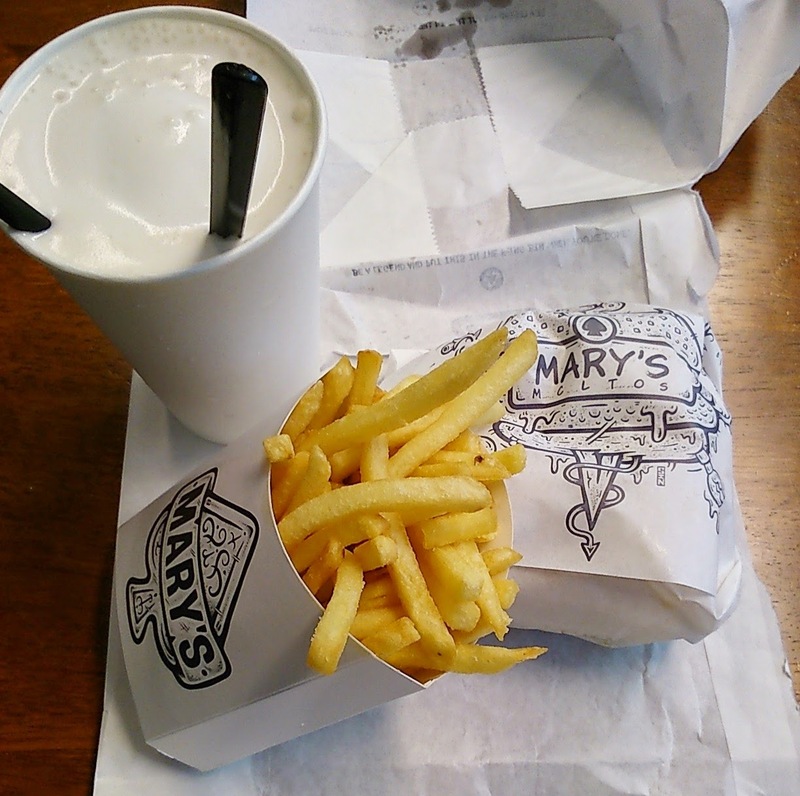 I got the meal, totaling $17 - Mary's Burger, Burnt Maple Milkshake and fries. 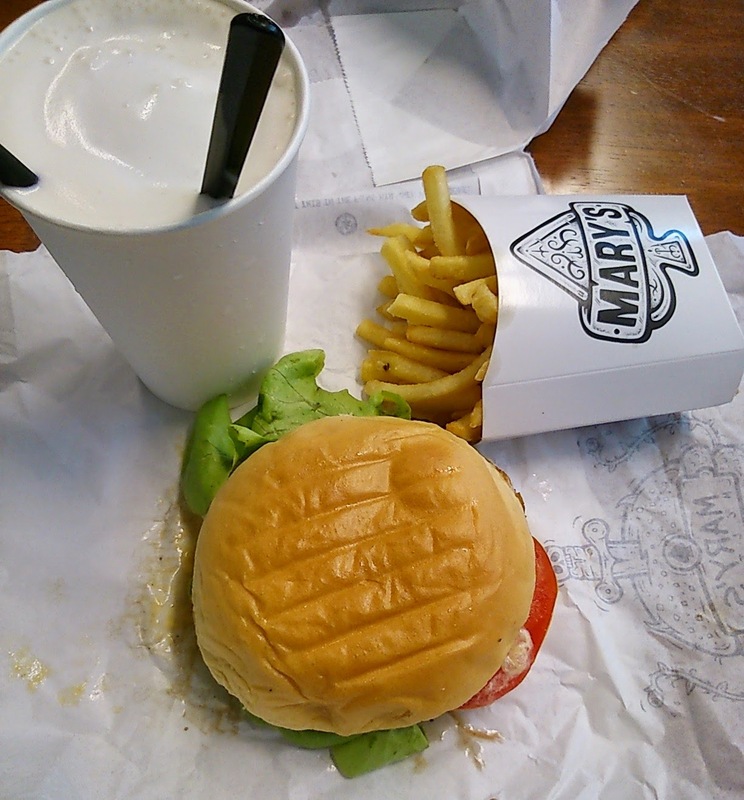 Mary'S Burger - Essentially a beef patty, lettuce, tomato, cheese, sauce and glucose buns. I thought the buns would at least be brioche. 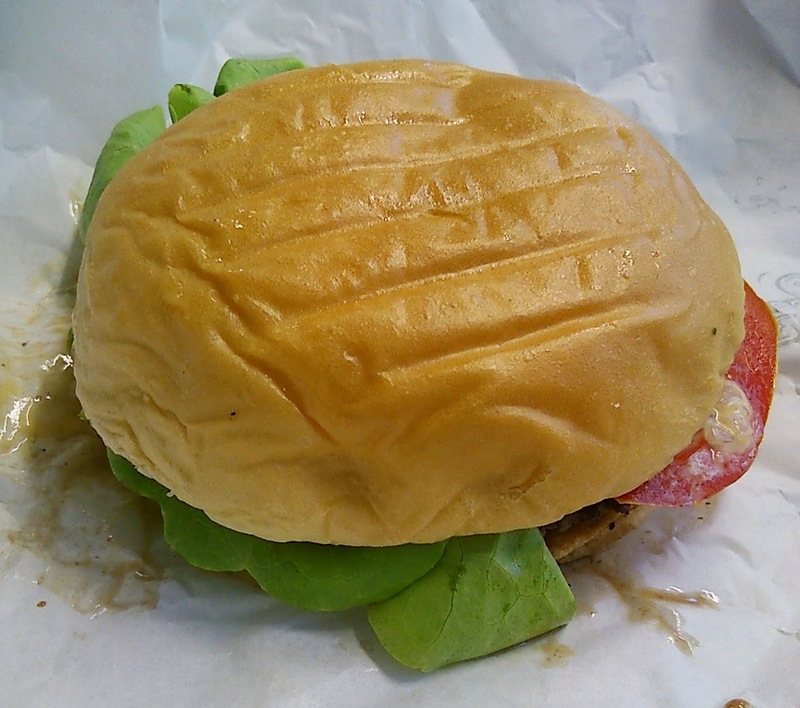 The burger was EXTREMELY average, it was overly salted, the only flavour stemmed from the sauce - a umami burnt flavour. In addition, parts of my patty was raw. This burger was awful, I couldn't even finish it. 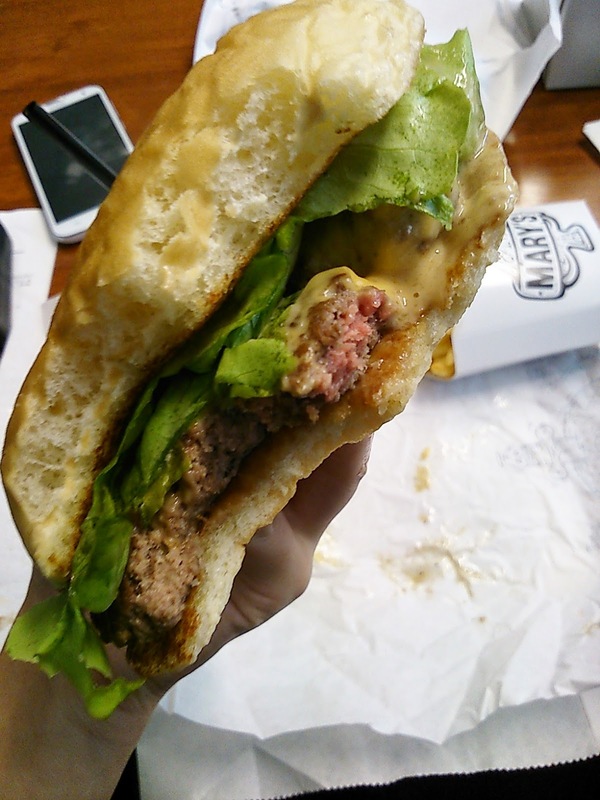 I would rather take my business to Grill'd for some REAL burgers. Fries - Just like McDonald's chips, it's uncanny. My chips were also over salted too. Burnt Maple Milkshake - Apparently this is their most popular shake - It's very syrupy, very sweet - which I some what expected - I would not recommend this to wash down your meal. Would much prefer a good chocolate/salted caramel shake. 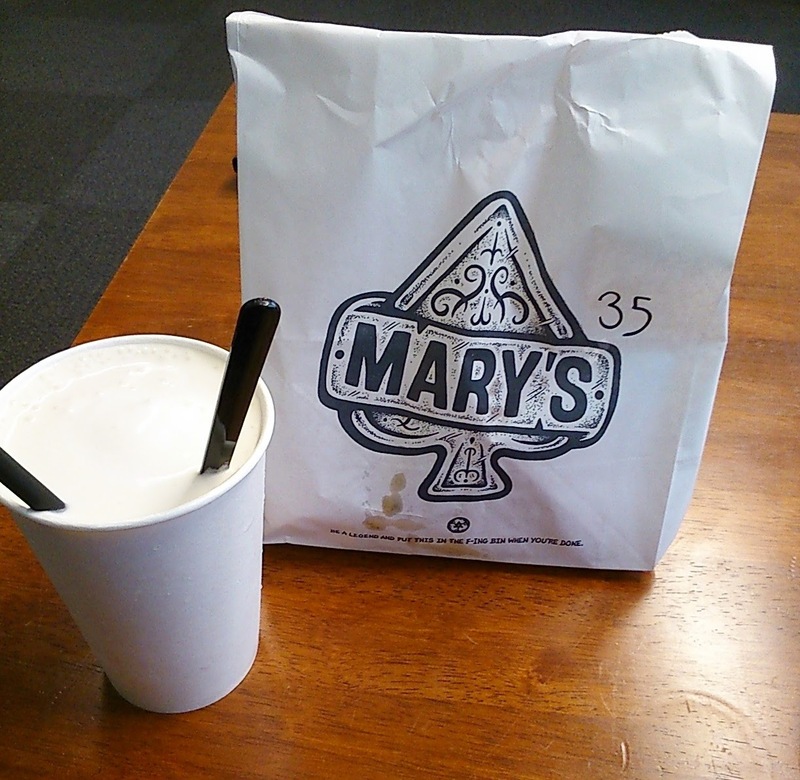 Unfortunately Mary's was not for me, it didn't leave me with a very good impression, the food was mediocre at it's best. I would easily pick the neighbouring Hungry Jacks over this. 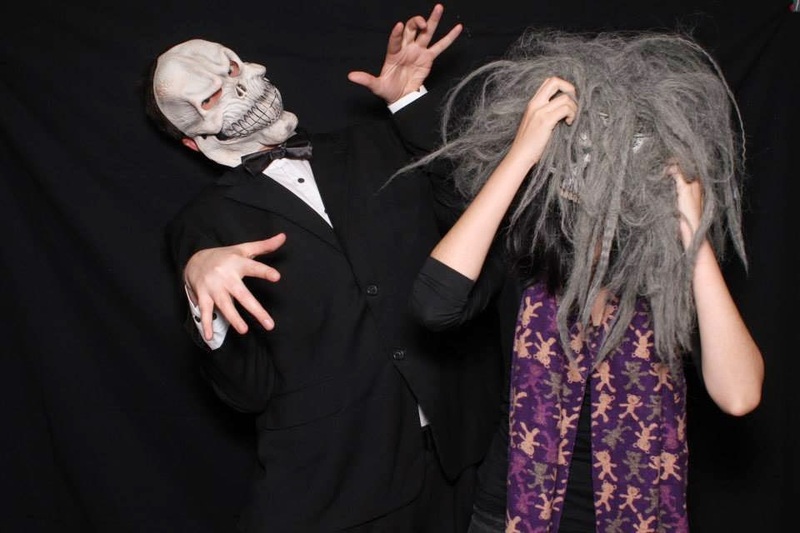 I don't know what people see in this, maybe it's the tattooed/alternative store workers, who knows. No way - glorified maccas, for sure.